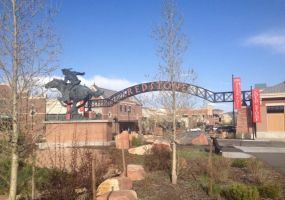 Tenants in Redstone include Whole Foods, Bed Bath & Beyond, Redstone Theaters, PetCo, Red Rock Restaurant and Ghidotti's Restaurant with many more. Redstone is a 220,000 sq ft development with 190,000 sq ft of retail and 30,000 sq ft of office space. 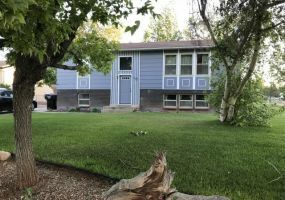 Could be great NIGHTLY RENTAL just 45 min from MOAB! Enjoy cool air of the mountain or take scenic route to Moab and hit the trails. 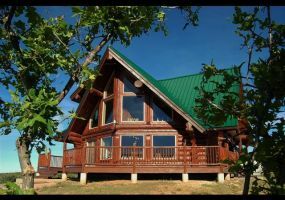 This beautiful LOG HOME is on 5.25 acres tucked in at base of La Sal Mountains. This home is very inviting with massive 12 - 16" Spruce logs, 903 sq. Turn west on 4600 North , across railroad tracks to two poles with chain across (no trespassing). Address is approximate. Zoned agricultural.Turn west on 4200 North (Bullock Road) to the purple stake on the north side of the road. Also includes Tax ID #04-012-0013 and 04-012-0004. 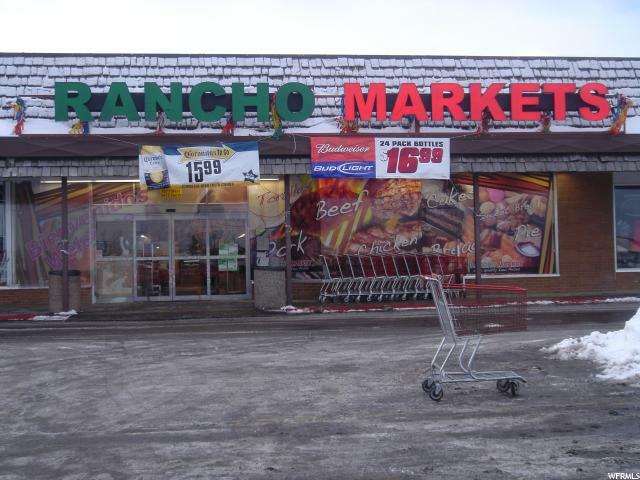 The Rancho Market space is now available and consists of 11,829 SF, but it can be subdivided to 5,084 SF with a bonus of 3,760 SF basement storage space. Unit 4055 with 6,639 SF is also be available. Approximately 400 W. 4200 N. in Smithfield. Property is located close to the north end of the airport. Current is agricultural and is in greenbelt. 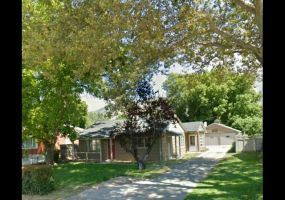 Contractors Finest Custom Home on main street in Nephi. 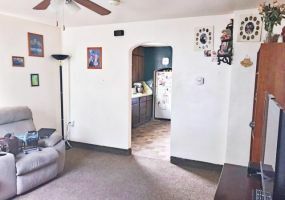 Zoned combined use either commercial or residential. Would make a wonderful professional office or stunning residential home. Two kitchens, 6 bathrooms, 5 bedrooms. Two family rooms and two laundries. Built 2014. Duplex long term-well paying tenants. Rear tenant pays extra for garage use. New roof, new windows. Some new siding. Front unit has all new carpet. Tenants have a dog. Do not disturb tenants. 24 hr notice for showings. 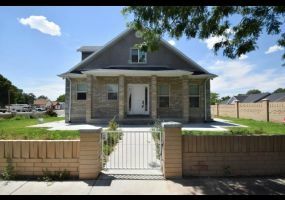 Cute home, Features Living room, kitchen 2 bedrooms Full bath and laundry on the main level, Basement has additional bedroom, Lots of storage through out the home. Garage has a work show area, allows storage for cars on one side and 4 wheeler's or such on the other. Are you someone who enjoys your personal space but don't want to live a thousand miles from civilization? Then this house is for you! With a beautiful corner lot that is central to the town of Roosevelt, you will have access to nearby stores while still having the space you need for quiet evenings to look at the stars.